Along with our Design, Style and Curate services, our pillow shop collections are intended to enhance any number of styles and rooms. 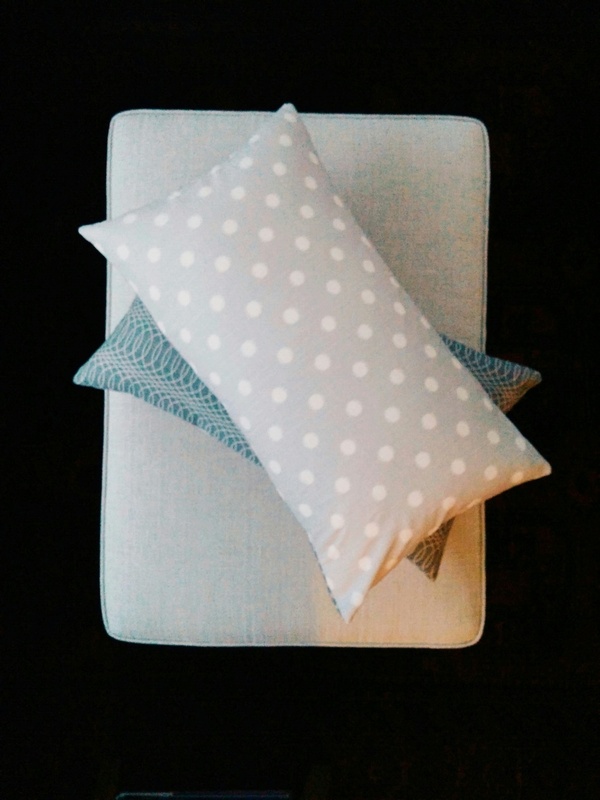 We have kidney, lumbar and small and large square pillows that can make any room look finished and comfortable. 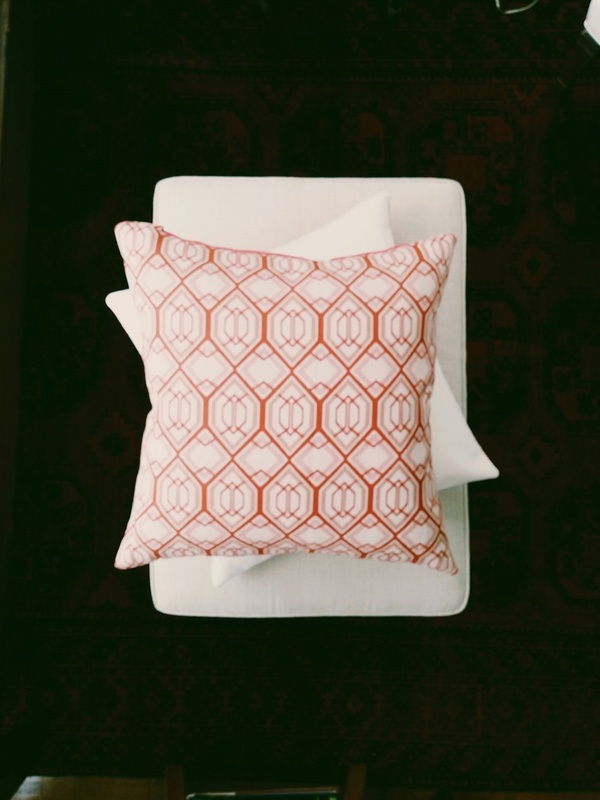 When we can, we use recycled fabrics in our one of a kind design process to make single pillows or pairs that can enrich any setting in your home. We also take custom orders if you have a special fabric that you wish to use or a specific zipper or button finish that matches what you love in your setting already. We have plans to extend our shop to include other items such as throws and blankets that are also made from recycled fabric whenever possible, and original art pieces that can augment what you have already collected or help you begin to assemble a collection of your own. Please check out our shop!